Be a part of an elite dance team, competing across the UK and Europe. Make lifelong friends and develop techniques and skills to peruse a future in the dance industry. We attend competitions year round and support our dancers in the build-up and also on competition days. 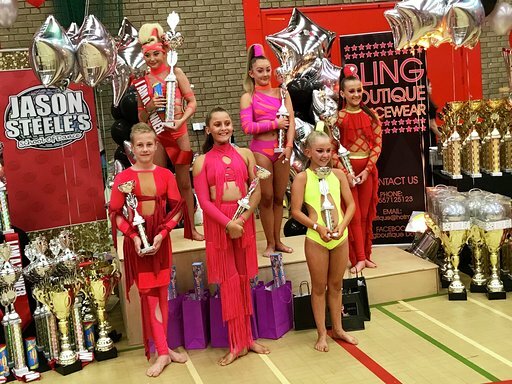 Not only do we teach you how to be competitive and get the best out of them, but also how to enjoy them and be part of the wider Dance Addicts team. This section of the website will be updated soon with a list of all the latest upcoming competitions that Dance Addicts will be attending. Any questions, please just ask Allan or one of the team.